Unconditional — Design by No. Ceramic objects have always been with us, since the beginning of what is called civilization. In wall paintings across time, are images of clay vessels. It is the one medium at which all cultures experimented and excelled, driven by their basic need for things with which to carry: water and wine, grain and dirt. These objects played an essential role in the real life of people and communities, but they weren’t simply functional. Ceramics act as archives; they preserve and record everything about the time in which they existed. The true substance of ceramics is not, in fact, the clay, but time and the hands that shaped it. Each step, from concept to throwing to kiln, takes place over different times; each producing changes in the clay, until, upon firing, it has been irreversibly transformed. 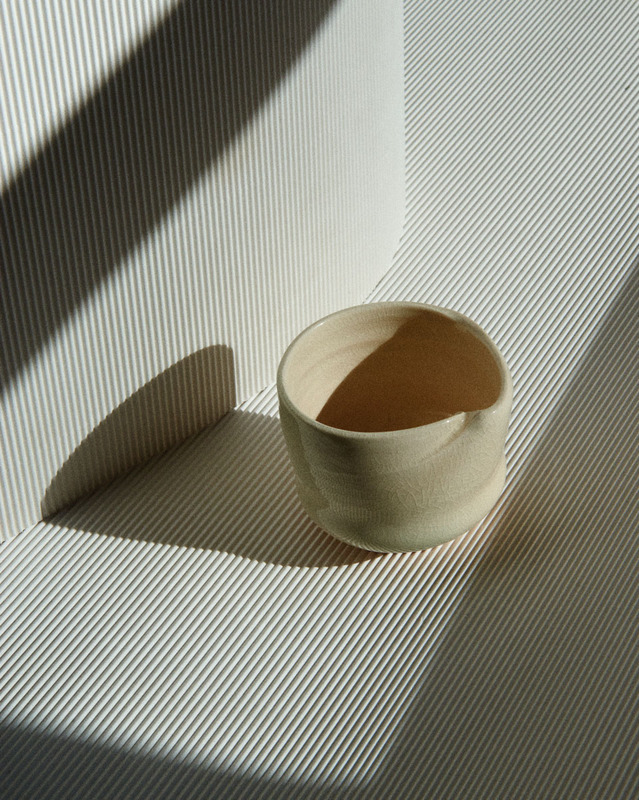 The finished ceramic object cannot be undone; it is permanent. Non-corrosive, non-recyclable and non-polluting, it is exceptionally strong, almost impossible to compress, and yet breakable.